Hills HD Film is a clear printable PET film with a removable paper based liner. 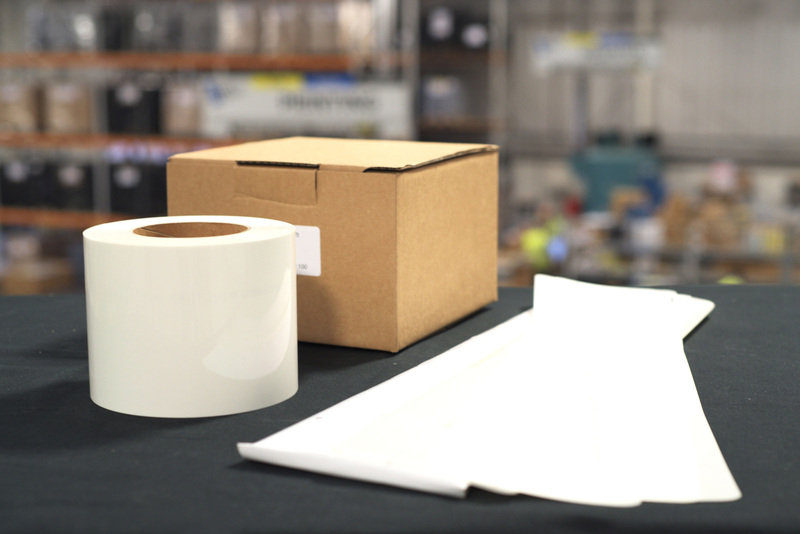 HD Film is a matched component to MetaTek and HilTek substrates. 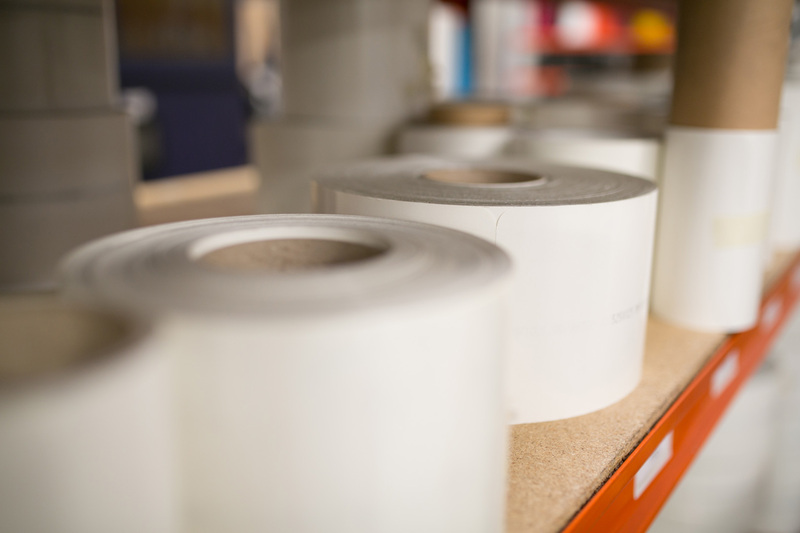 Hills HD Film is available in all standard sizes, plain or printed with your logo.